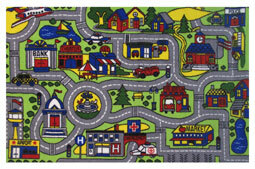 100% Nylon Pile $198.98 5'3" x 7'6"
Driving Time Rug 100% Nylon Pile $39.98 19" x 29"
Driving Time Rug 100% Nylon Pile $79.98 39" x 58"
The Hand Carved area rugs have a thicker nylon pile, and are hand carved. 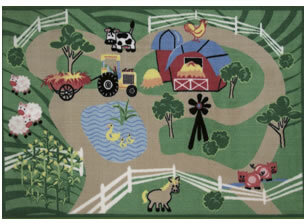 Nautical, Sports, Flowery, Cowboy, and more!. 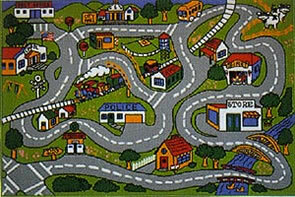 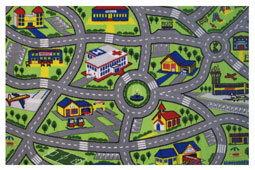 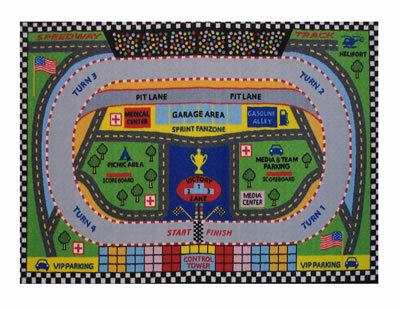 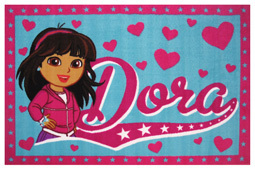 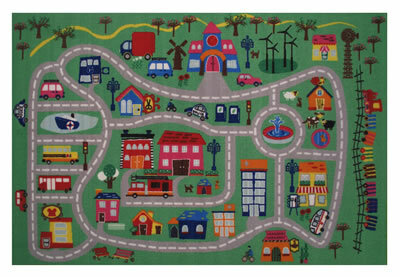 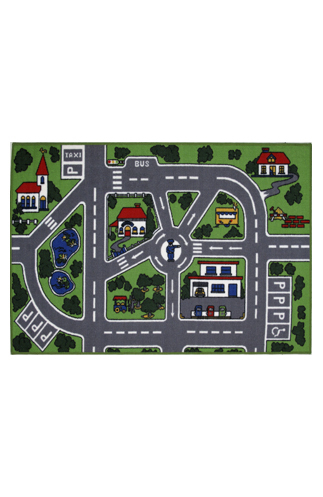 Sports, Boy's Room Rugs, Girl's Room Rugs, Dinosaur, and more.